What is Radon and What are the risks? While Ontario is slowly en route to building healthier more energy efficient homes, many Ontarians are beginning to learn of the harmful effects radon has on their health and well being. 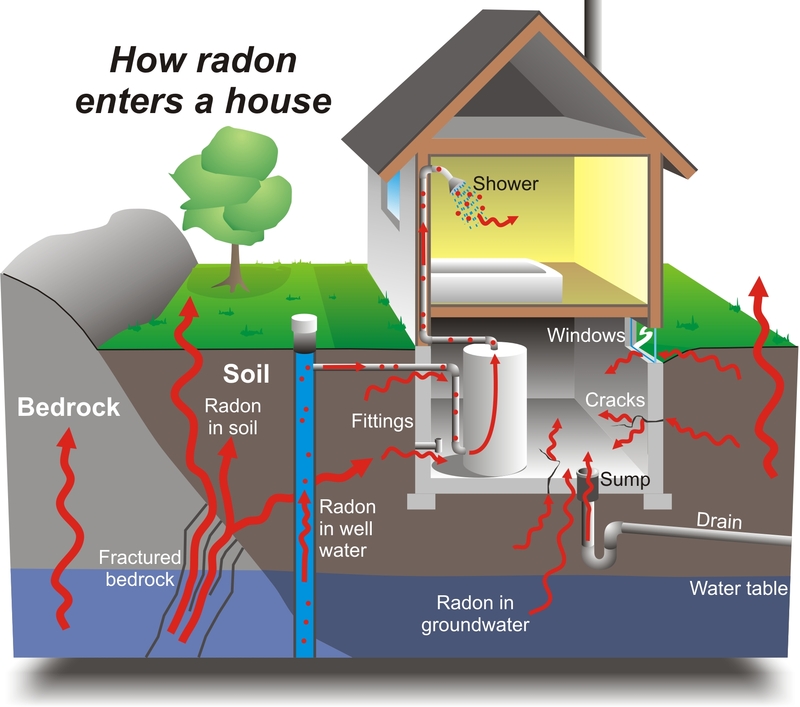 Below is an outline explaining what is radon and what are it’s exposure risks to you. Radon is a radioactive gas that that forms the breakdown of radium, which is a product of decaying uranium. It can be found in finished and partially finished basements as well as in your kitchen, if you have granite countertops. Radon is a lot like Carbon Monoxide, in that it also is a colourless, odourless gas. It naturally occurs in rocks, soil and water, it can rise up into homes through gaps in the foundation, drains, pipes, sump pumps and other openings. Radon exposure can cause serious health problems because it can enter into the lungs and can cause severe damage to the lung tissue due to the release of energy from the radioactive particles. The amount of radon release is similar to that of undergoing hundreds of x-rays every year. Are there long term risks to radon exposure? While in small doses, exposure to radon may be harmless. Radon exposure over a long period of time can increase a person’s risk of developing lung cancer. What is a dangerous level of radon in my home? Radon levels above 200 becquerels per cubic metre are considered dangerous and should be remedied within a two year period according to Health Canada. Can I remove radon from my home? 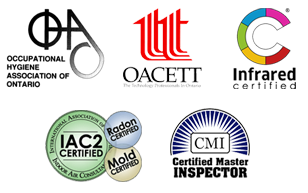 Health Canada recommends that you consult with a certified radon professional to determine the best radon reduction method. Repairs can run anywhere from $1,500 to $3,500. 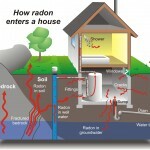 So while it is not possible to see or smell radon in your home, now that we have answered the question, what is radon? It is highly recommended that you test your home regularly and remedy and exposure issues in a timely manner in order to protect the health of you and your family.